012-dc-corporate-photography-magazine-photographer-SFH 2008 Annual Report-cover-irene-abdou-photography.jpg | Irene Abdou Photography, LLC - Travel. Lifestyle. Documentary. NGOs, Development & Public Health. 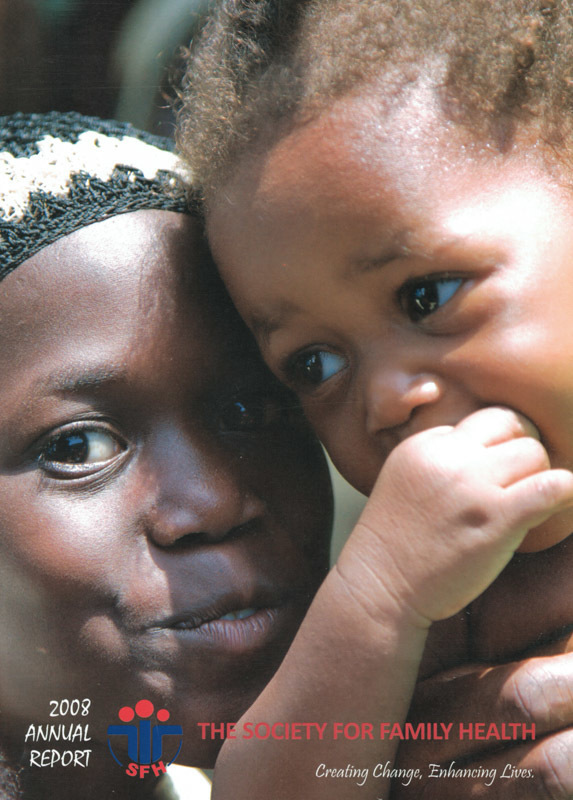 Cover of the 2008 Annual Report of Nigeria's largest indigenous social marketing organization, the Society for Family Health. The report features 39 photos by Irene Abdou, or 74% of all photos in the report.